Warning: Exporting your account is a risky process that displays your key in clear text and makes it more susceptible to loss of funds. Many phishing campaigns ask you to send this information to them, thus giving them full access to your accounts. 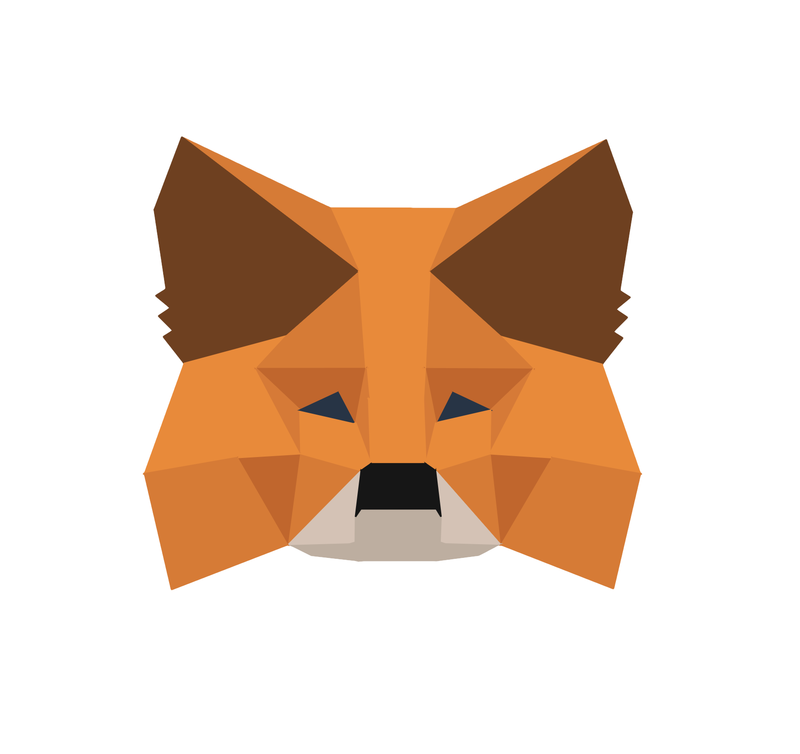 You should never give anyone this information, and MetaMask will never ask you for this during troubleshooting and support. 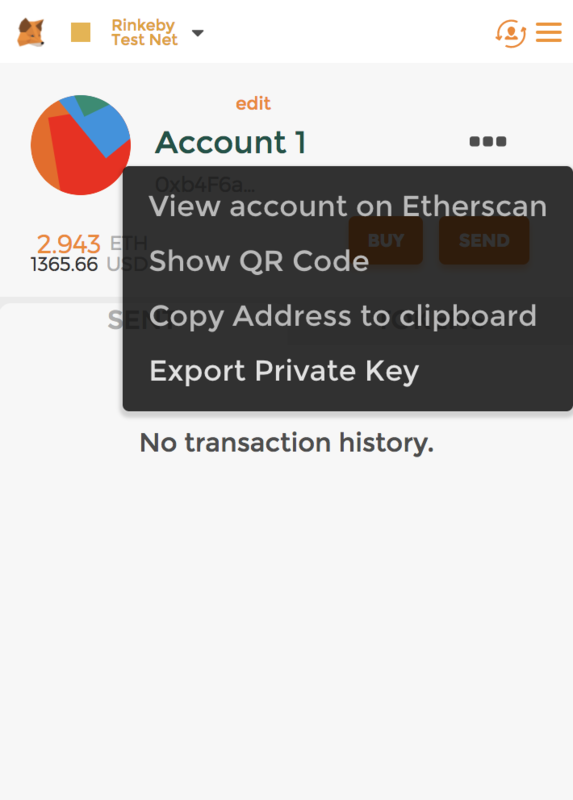 If you want to manage one of your MetaMask accounts from another Ethereum client, MetaMask tries to make this as easy as possible. First of all, your 12-word seed phrase is compatible with most other Ethereum wallets, and you should be able to import it into another wallet fairly easily. It should also be easy to import a private key into most other wallets. Let us know if you have any issues!